The name Buell has various ancient meanings, and specifically in Dutch, it is an occupational name for a hangman. 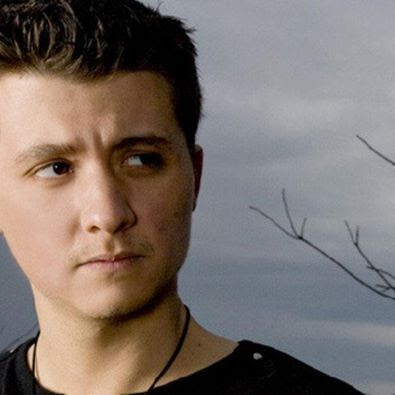 Ryan Buell, who founded Penn State's Paranormal Research Society and starred in the reality television series Paranormal State, is again facing legal trouble after an alleged domestic assault in State College [Pennsylvania]. State College Police were called at about 7:15 p.m. on Friday [April 21, 2017] to a Waupelani Drive apartment where Buell's boyfriend told police he and Buell had gotten into a verbal argument, according to a criminal complaint. The man reportedly told police that he and Buell began getting into each other's faces and bumping chests, and that Buell scratched his face. According to the complaint, the man said he then pushed Buell and that Buell then bit the man's finger. A police officer observed a deep bite that penetrated the fingernail and skin on the tip of the man's finger, as well as scratches on his face. EMS determined the injury to the finger required medical attention. Buell, who did not have any injuries, allegedly told police that he and the man had a verbal argument, but that he did not remember a physical altercation. Buell, 35, was charged with simple assault, a second-degree misdemeanor, and summary harassment. He was arraigned before District Judge Kelley Gillette-Walker on Saturday morning and bail was set at $25,000. A preliminary hearing is scheduled for Wednesday. It's the second time in the past year that Buell has faced trouble with the law in State College. In September he was charged with felony and misdemeanor theft after allegedly renting a car in August and never returning it. He was arrested on a warrant in South Carolina after the rental agency and State College Police reportedly made multiple attempts over the course of about six weeks to contact Buell about returning the car. According to court records, a non-jury trial in that case is scheduled for May 18. State College source. was arrested in South Carolina on Sunday [September 18, 2016] after State College Police filed felony theft charges against him last week. Buell, 34, is facing felony charges of theft of leased property and receiving stolen property, as well as a misdemeanor count of theft of services, after he allegedly rented a car in August and never returned it. Charges were filed on Sept. 14 with Centre County District Judge Carmine Prestia. He was arrested on an active warrant in South Carolina, where he was raised. According to the affidavit of probable cause filed by State College Police, the manager of Eagle Automotive told police he rented a Kia Sportage to Buell on Aug. 1. As a courtesy, the manager said he attempted to extend the rental on Aug. 8, but that the credit card provided would not cover the cost. The manager then attempted to contact Buell by phone and email, and finally by certified letter giving him a week to return the vehicle, according to court documents. When Buell still did not respond, police attempted to contact him by phone and by Facebook messenger. Police say Buell did not respond, but that Buell's Facebook account showed posts after an officer had sent him a message. Police also found that the residence address Buell provided to the rental company was allegedly not valid. At 19, Buell founded the Paranormal Research Society at Penn State, and in 2007 that was parlayed into the A&E reality series Paranormal State, which followed the group as they investigated supposed hauntings. Buell graduated from Penn State that same year with degrees in journalism and anthropology. The show aired until 2011. 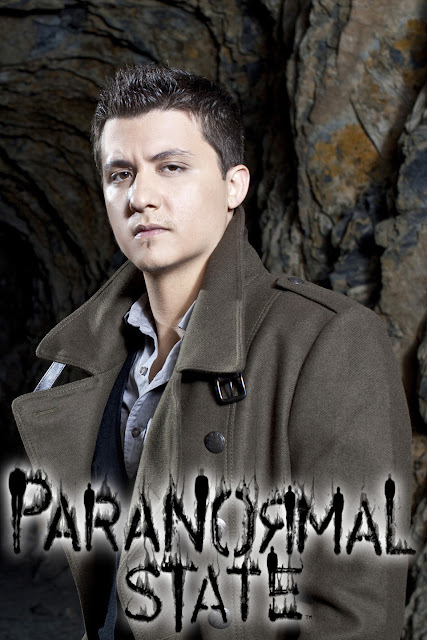 Aside from criticisms that the show peddled pseudoscience, multiple episodes were criticized even by believers in the paranormal for allegedly staging the "hauntings." Buell, who also authored the book Paranormal State: My Journey into the Unknown, maintains a strong fan following. But in 2014, he angered fans when he canceled shows on his "Conversations with the Dead" tour and they didn't receive refunds tickets already purchased. He also canceled shows in 2012, saying that he was battling pancreatic cancer and later talked about his diagnosis with People magazine. The following is a current, post-April 2017 arrest photograph. Source: Centre Daily News, April 24, 2017. 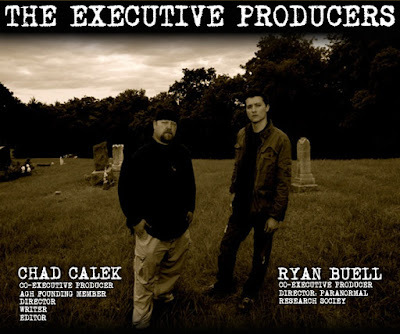 American Ghost Hunter (2010; Chad Calek, Writer/Director/Executive Producer; Ryan Buell, Executive Producer). Chad Calek returned to his hometown of Persia, Iowa in hopes of putting to an end the 20 year reign of suffering that his family has endured due to an "overwhelming amount of intense negative paranormal activity," along with Ryan Buell of Paranormal State, and Lorraine Warren, known for her work with the Amityville case. 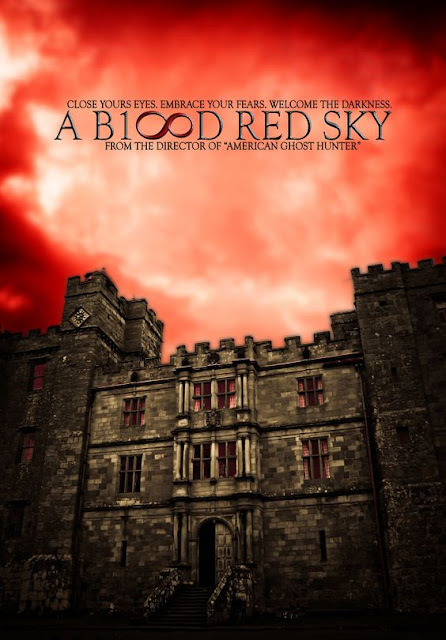 A Blood Red Sky (2015; Chad Calek, director) explored the concept of the "Mayan Doomsday Prophecy." The team visited the Chillingham Castle (which they claim is the "most haunted in the world"). Wikipedia, in part, gives these biographical details. Ryan Daniel Buell (born July 8, 1982) is an American paranormal investigator, author and producer who founded the Paranormal Research Society when he was a 19-year-old student at Pennsylvania State University. Buell was born in Corry, Pennsylvania, of Italian, Native American, and Danish ancestry, and raised in Sumter, South Carolina. He earned bachelor degrees in journalism and anthropology from Penn State University in State College, Pennsylvania. Buell's investigations became the core premise of the A&E show Paranormal State, for which Buell is the director. 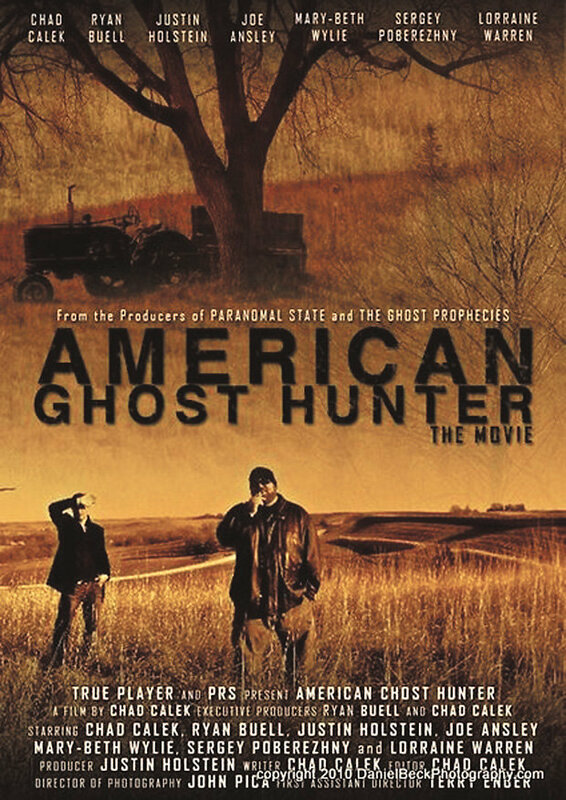 Buell is the Executive Producer for an upcoming feature film, American Ghost Hunter, which was announced to be in production in Spring 2009 and was shot in May 2009. In 2011, Buell and partner Chad Calek announced a 41-city tour for the film. In 2010, Buell served as Co-Executive Producer for Paranormal State and for The Ghost Prophecies, of which he is also the co-creator. Buell and his team decided against continuing Paranormal State after the fifth season to pursue other things. Their final episode aired Monday, May 2, 2011. Buell's memoir, Paranormal State: My Journey into the Unknown, was released in September 2010. Among other subjects, Buell discusses his bisexuality and his struggle to reconcile his sexual orientation with Catholicism, the faith with which he was raised. "I've decided to share my sexuality and struggle over faith in hopes that others will no longer feel as though they are alone or that they can't be religious." In July 2012, Buell announced he had been diagnosed with pancreatic cancer. 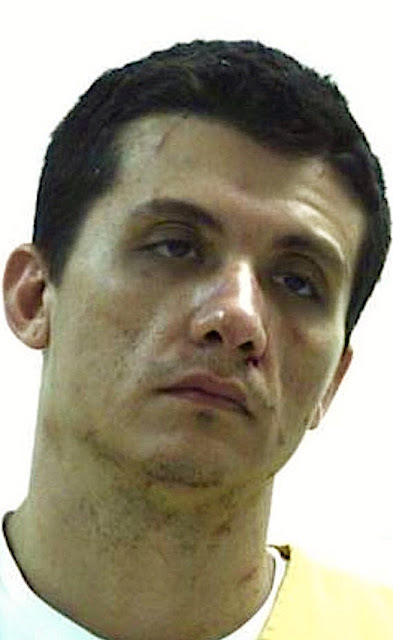 People deal with Ryan Buell's dark acts in various ways. On Tuesday, September 20, 2016, Buell's mother, Shelly Bonavita Lundberg, posted on Facebook asking her fans to "stop enabling his situation by sending money, buying tickets to events that may never occur, buying merchandise/phone calls you may never get, paying money to watch him on Twitch, and giving him offers of shelter." Source. 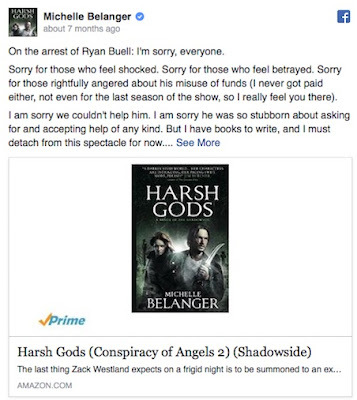 Ryan Buell's former cast member Michelle Belanger, according to one site, used Buell's earlier arrest to sell her book. "Belanger was supposed to be part of Buell’s tour where he scammed his fans out of nearly $100,000 by cancelling the tour dates and pocketing the money. Belanger claimed that she didn’t get paid or any of the funds from ticket sales," said Eerie Echo. The name "Calek" means "Fighter; loyal." Buell is tormented. I used to watch Paranormal State and I thought he stopped doing the show because of an extremely dark, negative entity that had attached itself to him. It tried to attack him through other people on many episodes. Apparently, it never left. Poor guy. He might be tormented...but he's doing some of it to himself. I could see the signs watching Paranormal State, how he'd sometimes get wrapped up in a kind of "posing" act, where he not only took himself a little too seriously, but was in a position to force the people around him to take him as seriously as he wanted them to. Other times he'd seem sincere, though, so I gave him a little slack. But these things tend to get worse as we get older, and it looks like he's headed toward his own version of "hitting bottom." Here's hoping he learns his lesson from this and starts dealing straight with himself...until he does, he'll never be able to deal straight with anyone else. He's obviously a drug addict(I think heroin). Just check out his post-arrest pic with sunken in cheeks, and dead eyes. I used to be an addict and the way he manipulates everyone to support his habit is eerily familiar. How else do you blow through $100,000 in such a short time and basically be broke where you don't even have a car to drive. C'mon people dont be so naive!!! What Kind of Sun Will Be Visible on April 15th? American Anarchist: Are We What We Write?